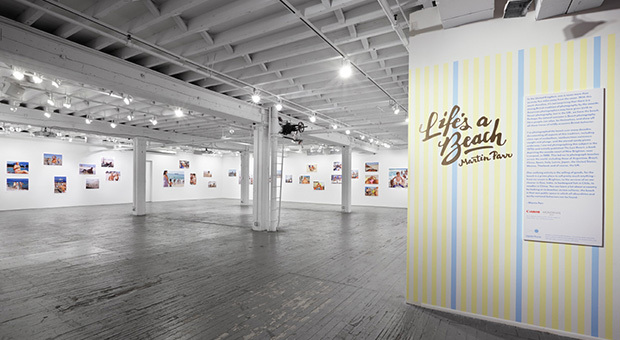 Galleries are the bedrock of any truly thriving art scene. 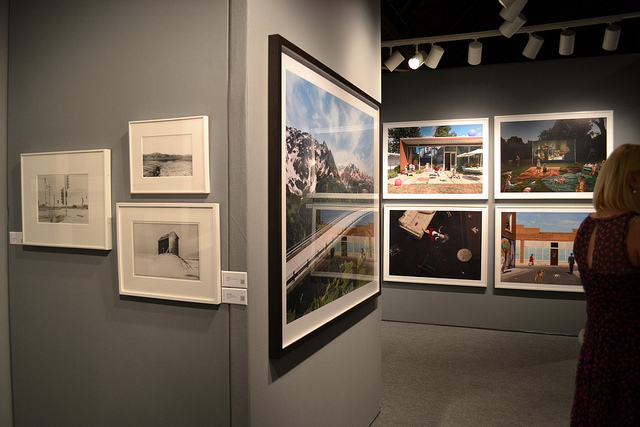 As a center of the art world, New York offers some of the best and most unique photography galleries showcasing the works of both established and up-and-coming photographers. Here is our pick of the top 10 photography galleries in NYC. 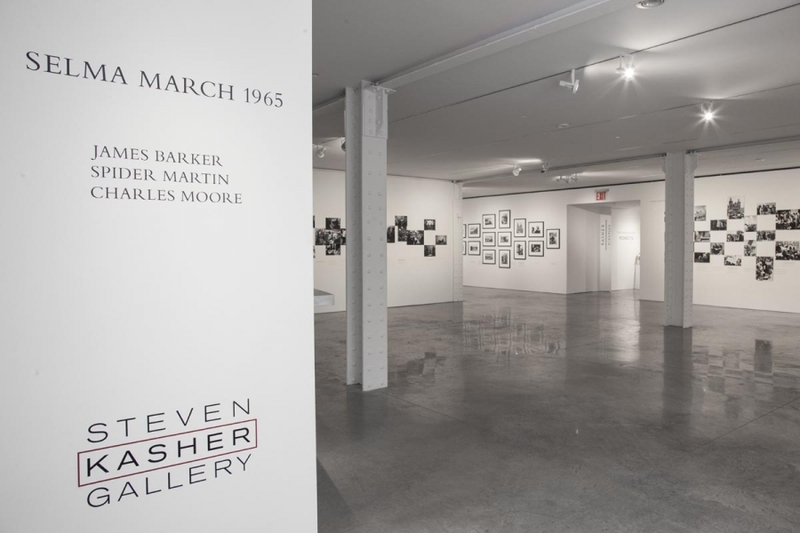 Created in 1952, the founding members of this gallery included legendary photographers Dorothy Lange and Ansel Adams. In addition to exhibits, the space hosts free lectures and panel discussions. 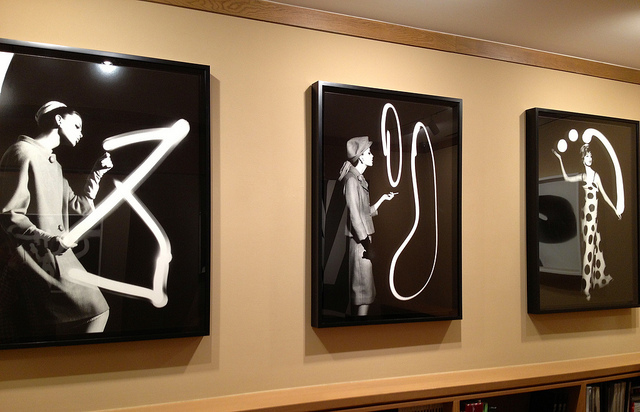 The exhibitions and talks are dedicated to contemporary and classic photography. Founded in 1981, the Howard Greenberg Gallery was one of the first galleries to exhibit photojournalism and street photography – now considered as important components of photographic art. Offering various genres spanning from Pictorialism, to Modernism and styles including advertising and fashion, the gallery is known for exhibiting the works of some of the most renowned masters such as Berenice Abbott, Henri Cartier-Bresson, Andre Kertesz, William Klein, Gordon Parks, Edward Steichen, Paul Strand, Josef Sudek, and Edward Weston. As a leading institution devoted to all forms of the reproduced image, the International Center of Photography’s collection of works includes daguerreotypes, gelatin silver and digital chromogenic prints, and a host of American and European documentary photography from 1930 to 1960. It is home to important works by Henri Cartier-Bresson, Alfred Eisenstaedt, Robert Frank, Andre Kertesz, Lisette Model, James VanDerZee, and Garry Winogrand, and many others. The museum is moving downtown and will reopen in the Bowery in early 2016. Pace/MacGill Gallery was founded in 1983 by Peter MacGill in collaboration with partners Arne Glimcher of the Pace Gallery and Richard Solomon of Pace Prints and Pace Primitive; it specializes in modern and contemporary photography. By mounting exhibitions of the most distinguished photographers, the gallery has contributed greatly to the growth of photography. Created in 1995, the Yancey Richardson Gallery is one of the preeminent dealers of fine art photography in the country. Their current program includes recognized, emerging photographers including Bryant Graf and Zanele Muholi and established mid-career artists such as Andrew Moore and Hellen van Meene. 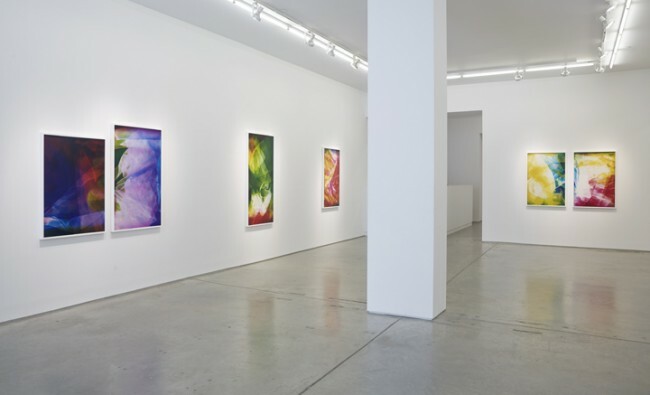 The gallery specializes in Fine Art photography, Contemporary and vintage and carries the works of artists like Willem de Kooning and John Chamberlain. It is also known for having major photographic archives such as the National Geographic Society and The New York Times. Danziger Gallery is known for its originality and diversity of its programming. Focusing primarily on artists working in photography, but also exhibiting video and painting, Danziger combines the presentation of new work with the rediscovery and reassessment of work by established voices. 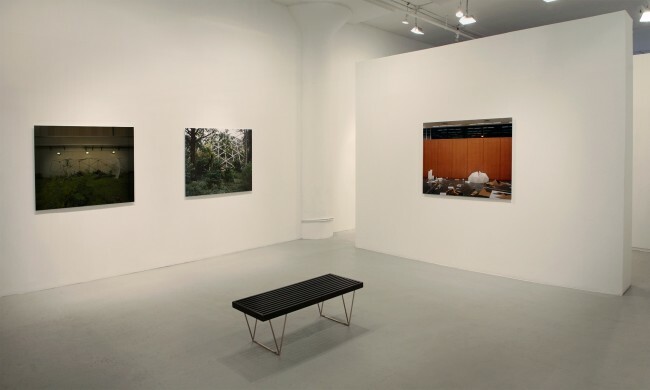 Since its opening in 1984, the gallery focuses on vintage and contemporary photography, specializing in American photography since 1940 and Asian photography since 1950. It is known for exhibiting the works of Helen Levitt, Lee Friedlander and Yasuhiro Ishimoto. 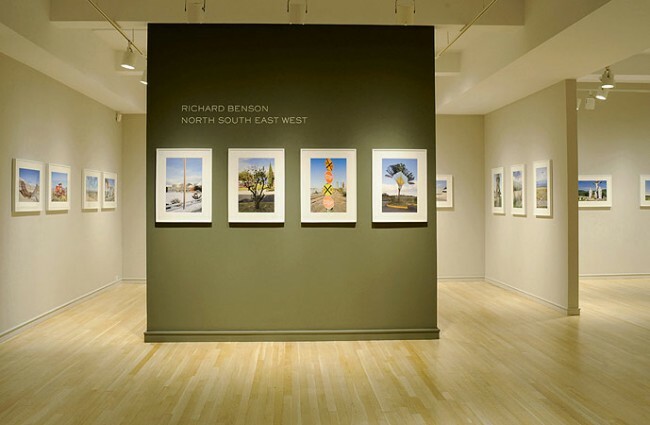 Founded in 1985, Robert Mann Gallery is one of the preeminent photography galleries in the world. 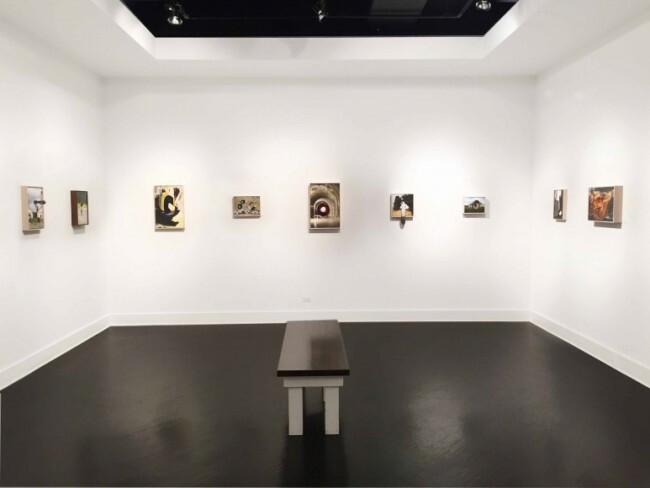 The gallery has a diverse roster that highlights both a prominent group of contemporary artists and an outstanding collection of twentieth century masters. The gallery focuses on internationally recognized photographers whose work contributes to the diasporic-based dialogue domestically and abroad. The gallery discovers and presents significant Israeli artists, and brings internationally established artists to New York for the first time.